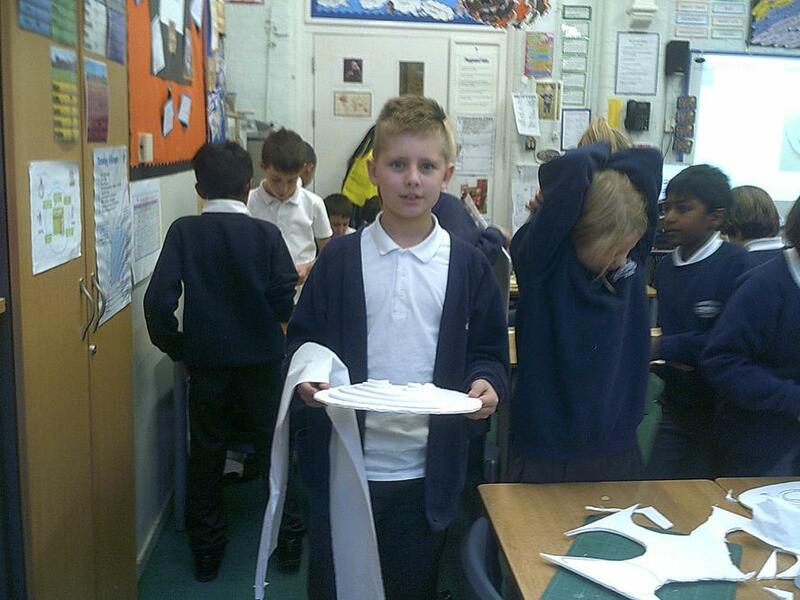 This term our IPC topic is called “ The Vikings”. 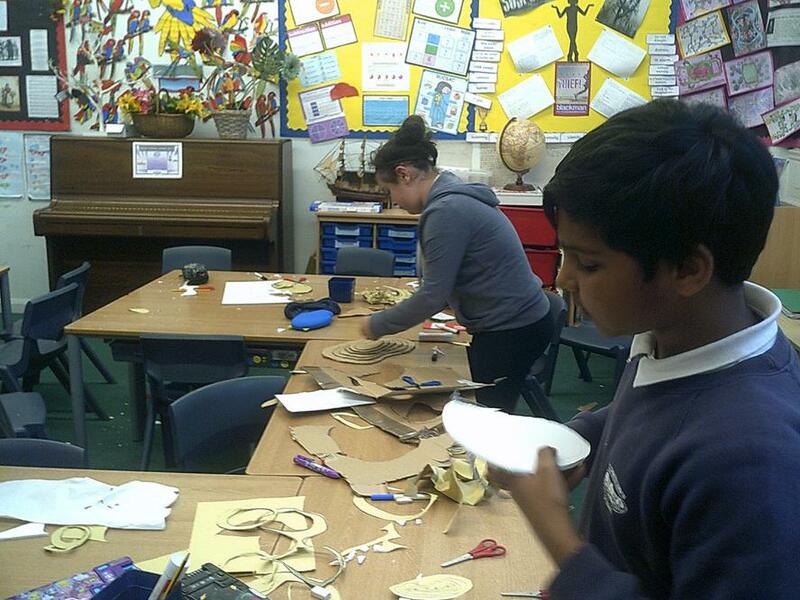 The content will be linked to family Viking life, Invaders and Settlers. 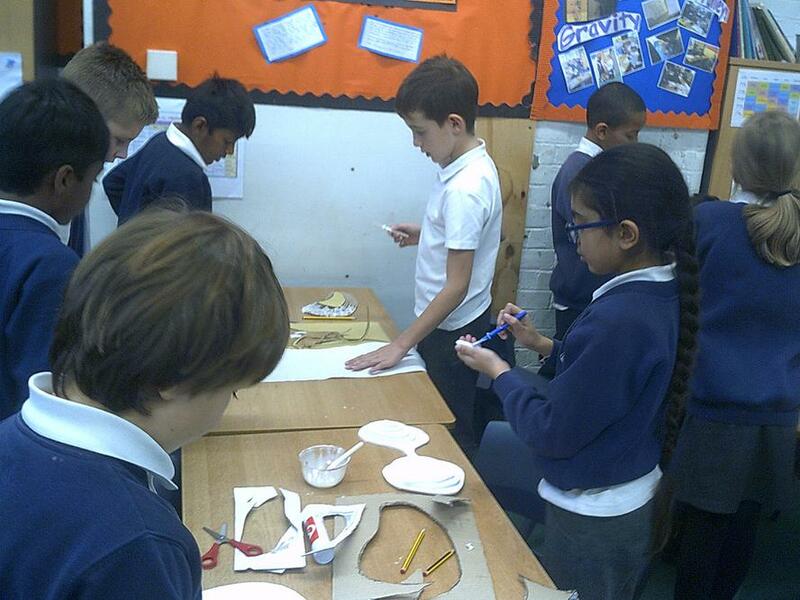 We will be able to link DT and ART to this topic. 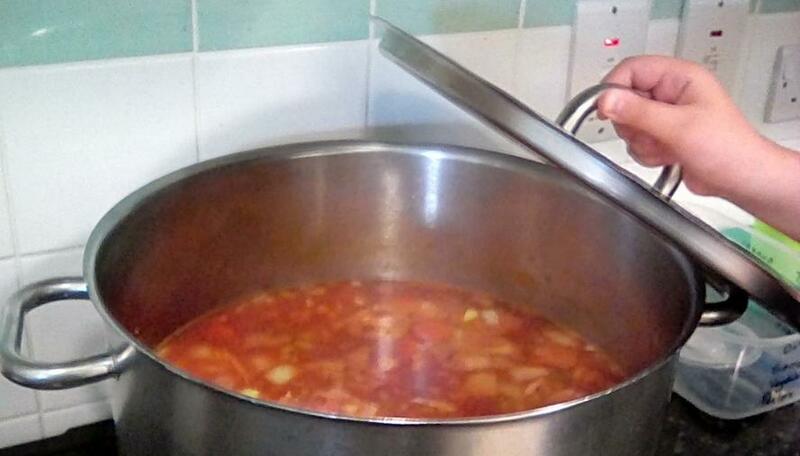 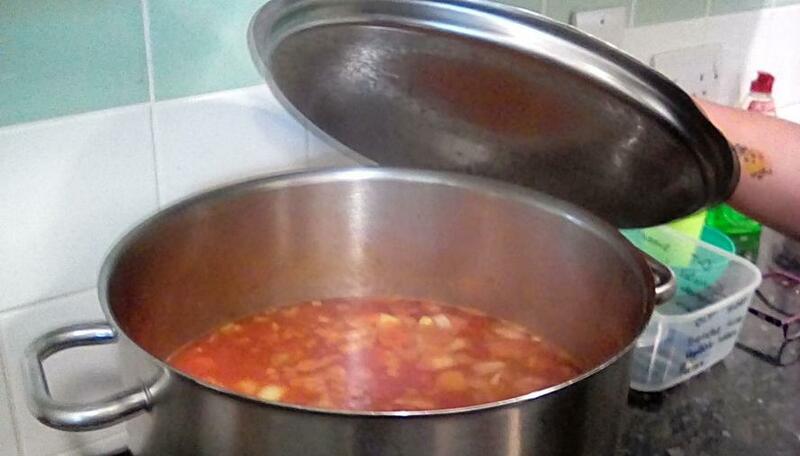 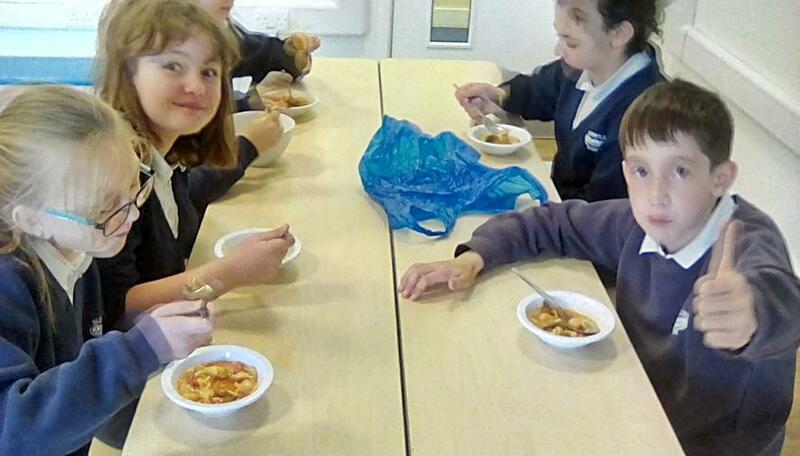 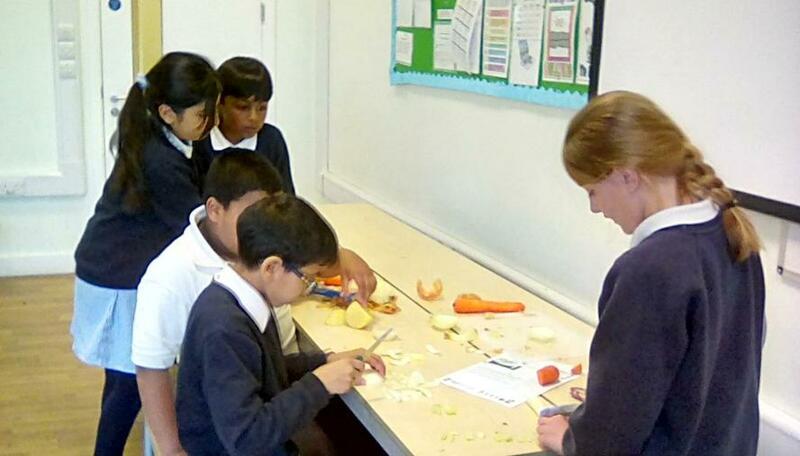 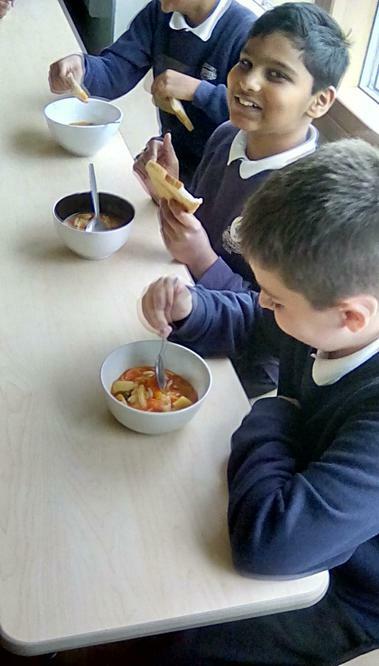 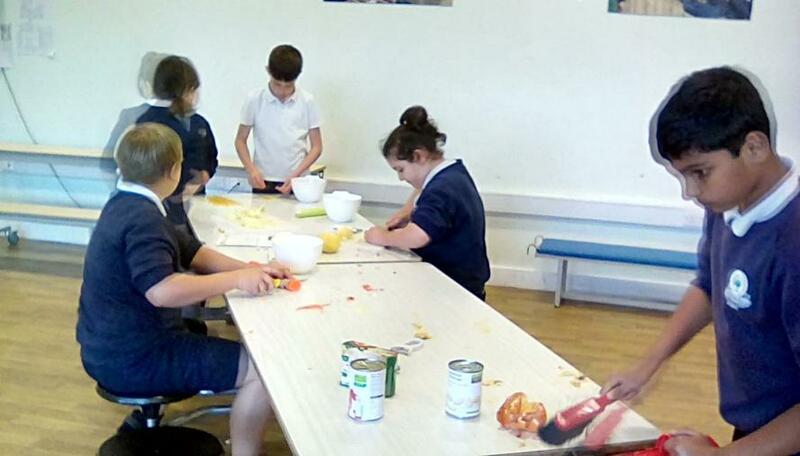 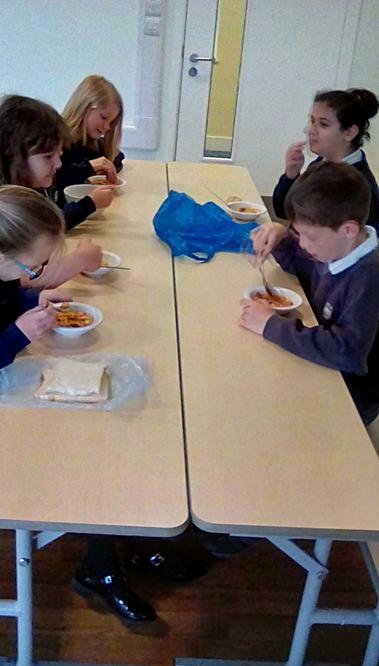 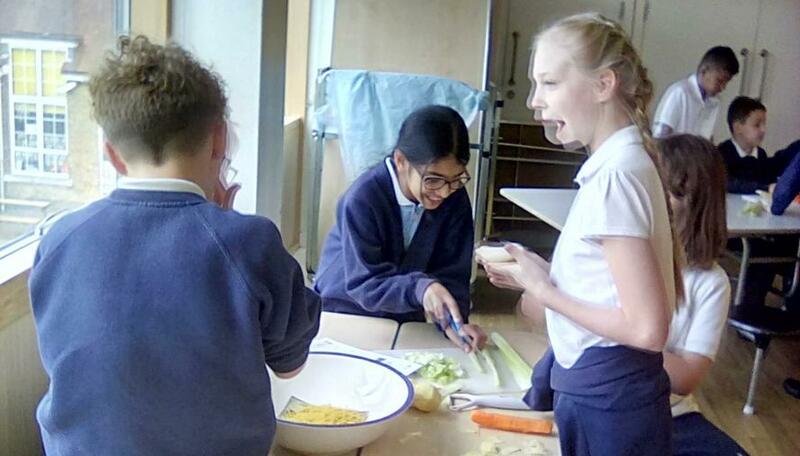 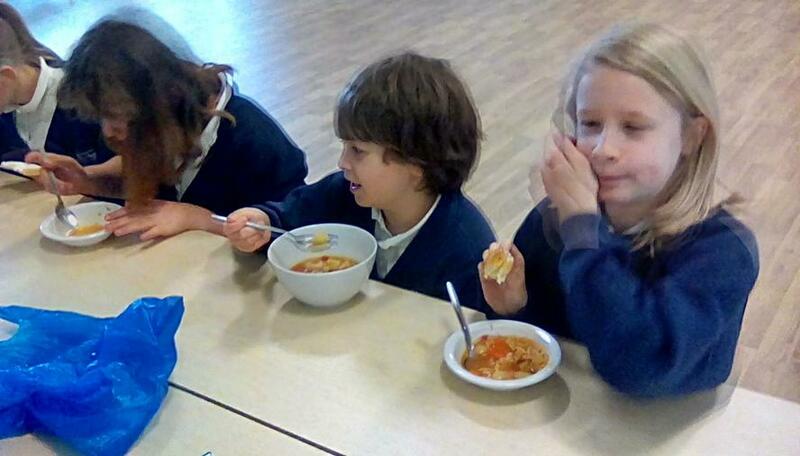 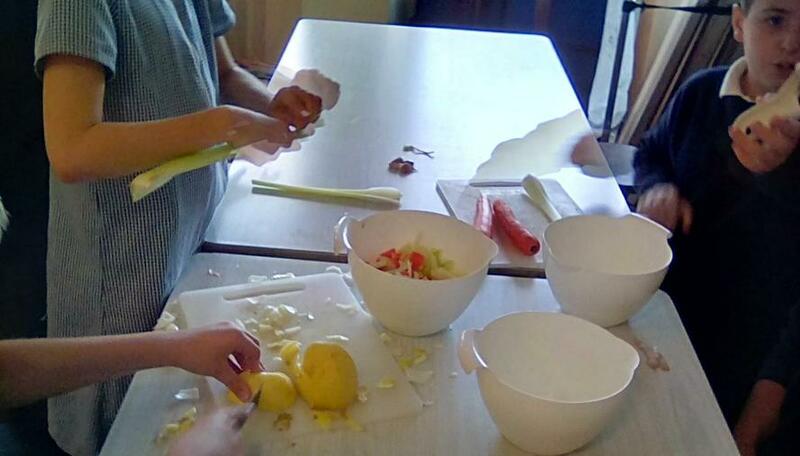 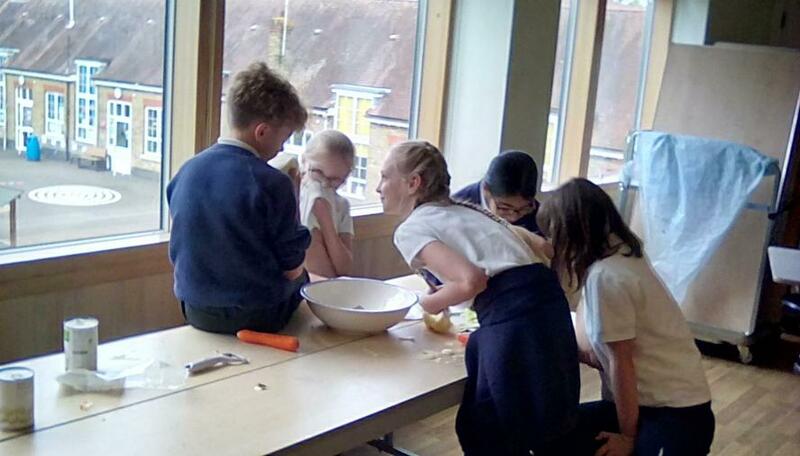 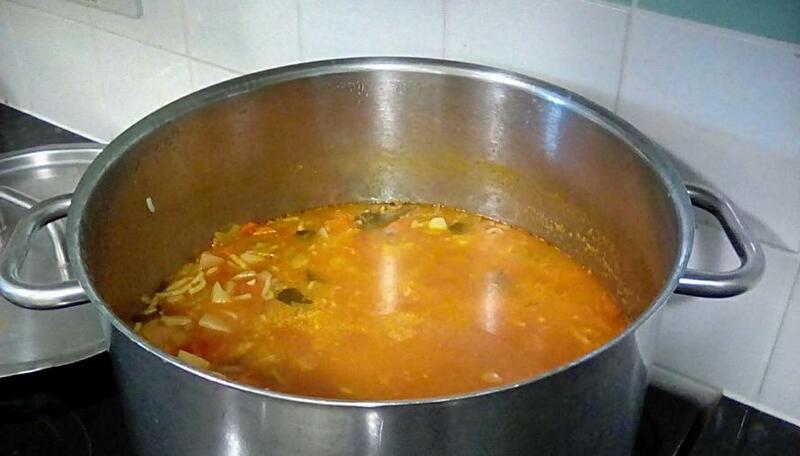 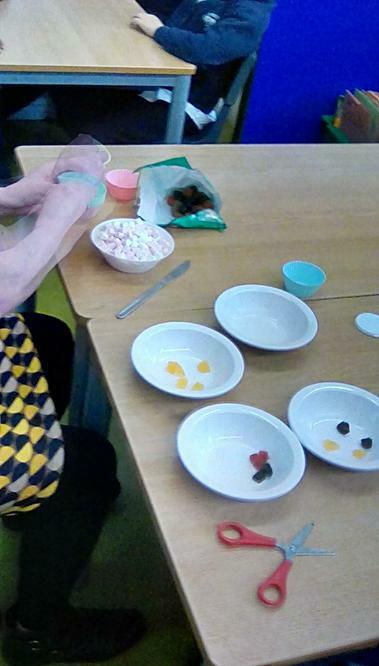 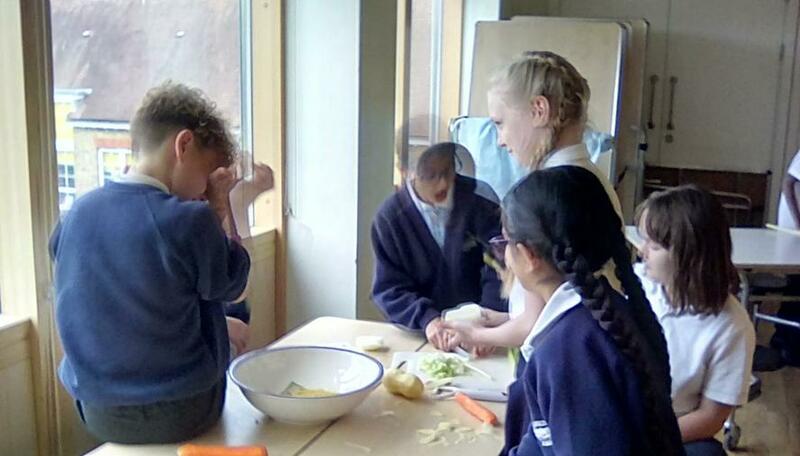 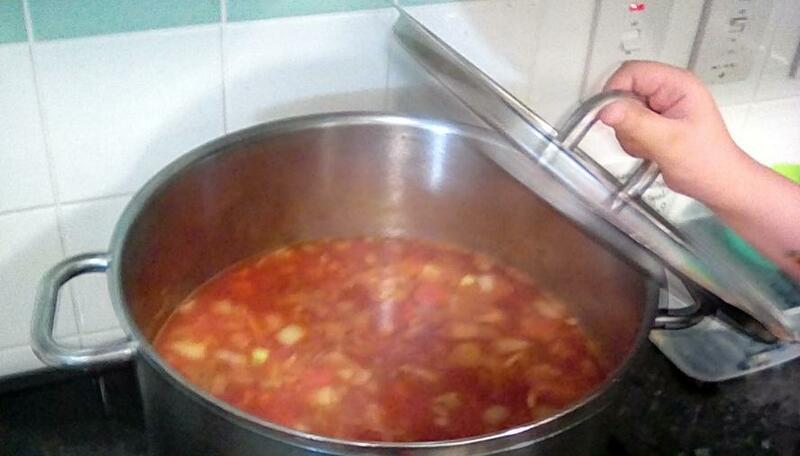 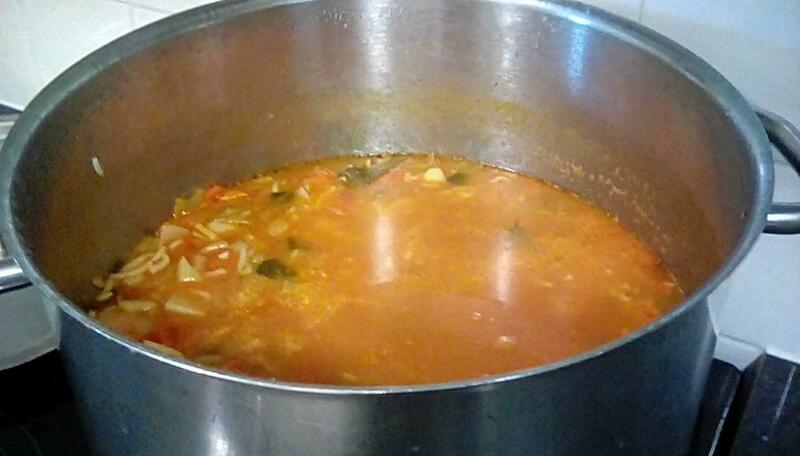 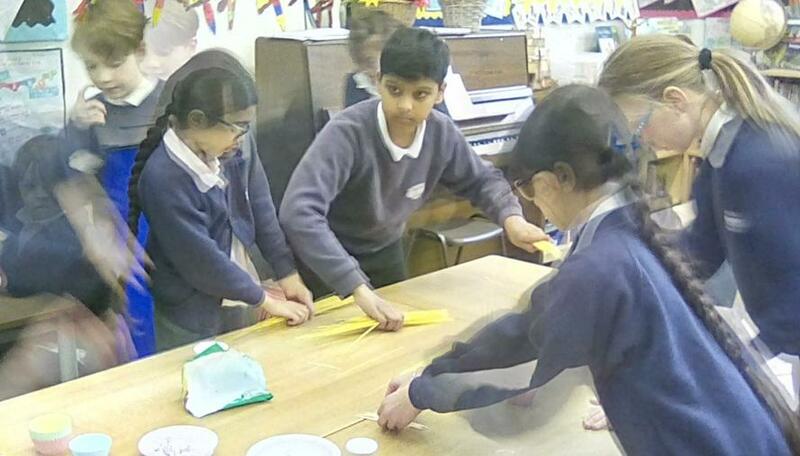 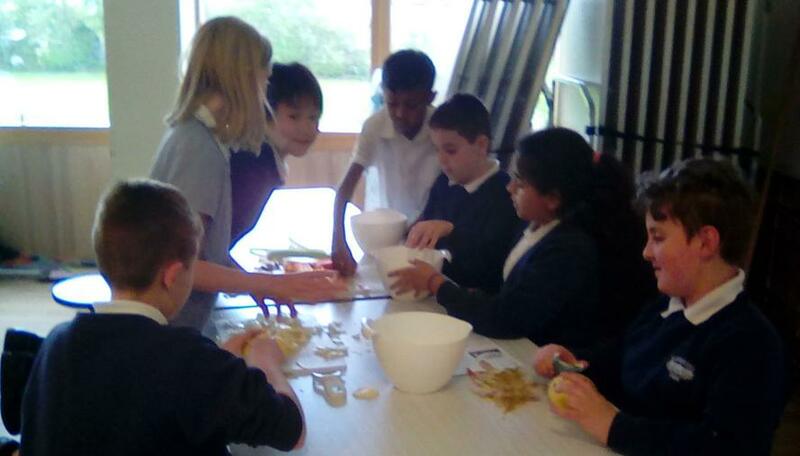 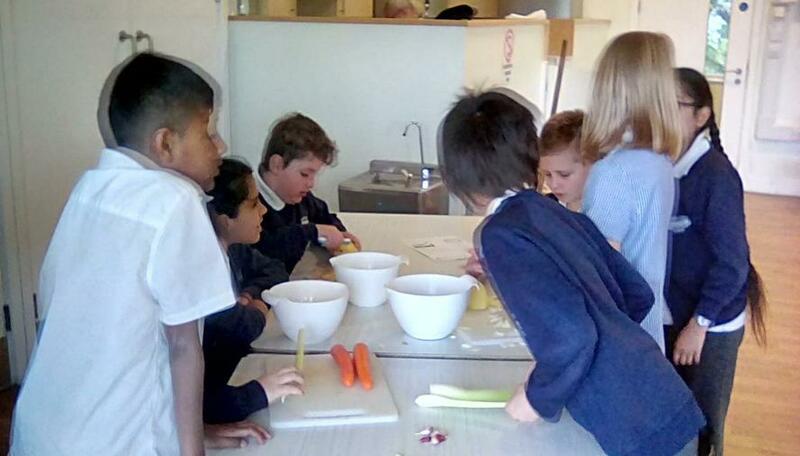 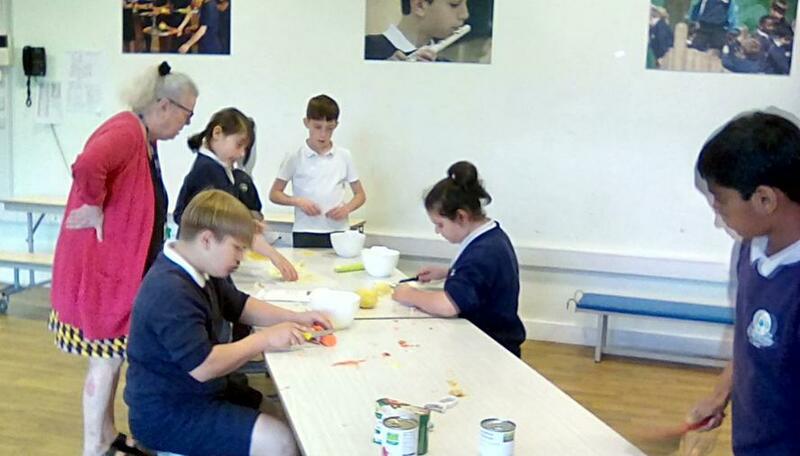 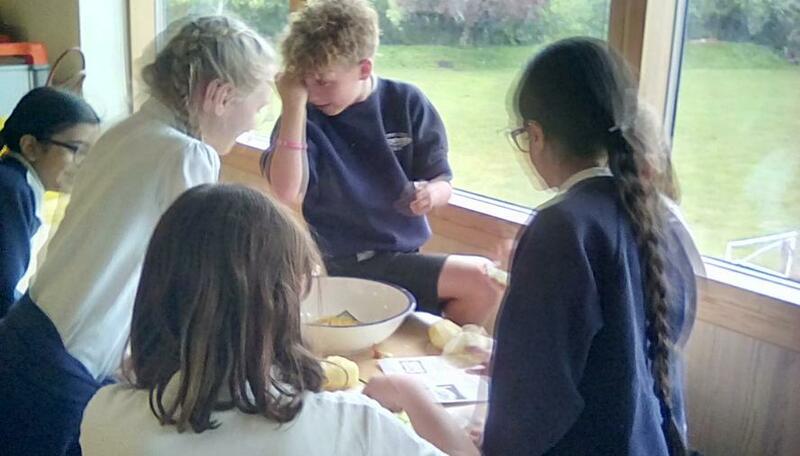 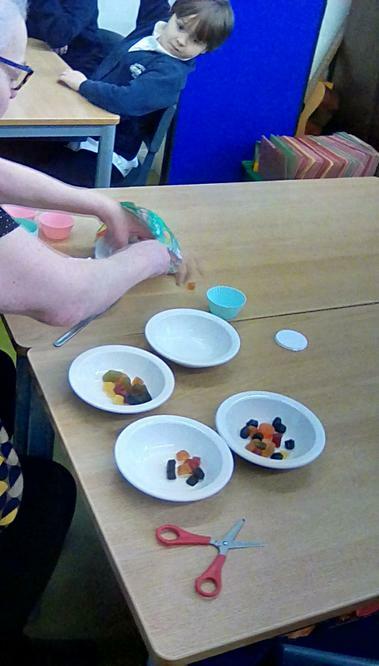 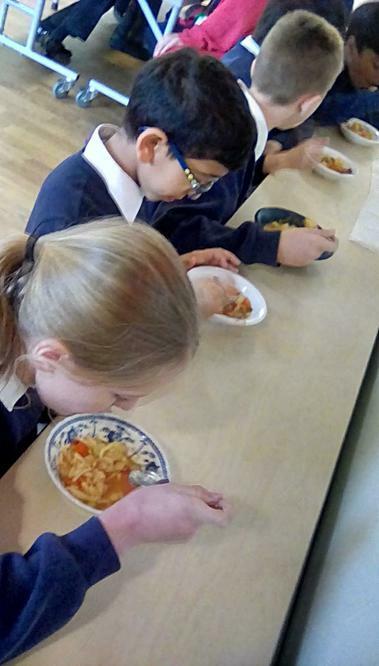 Macaws cooked scrumptious minestrone soup as part of their learning about Italian food. 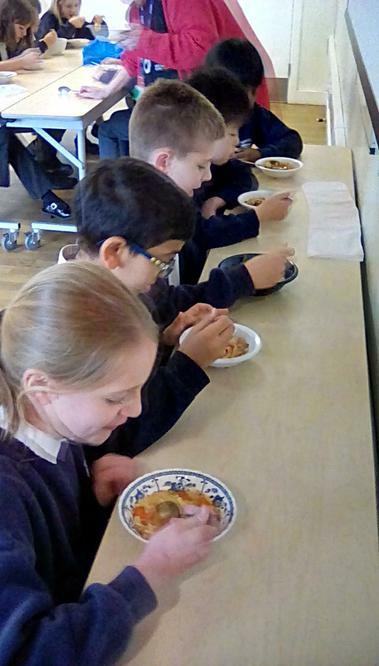 It was simply delicious! 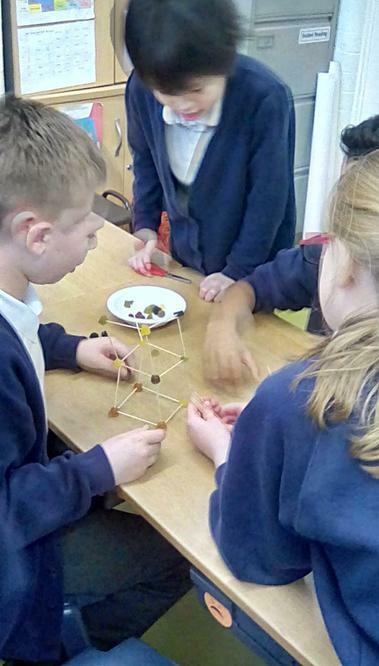 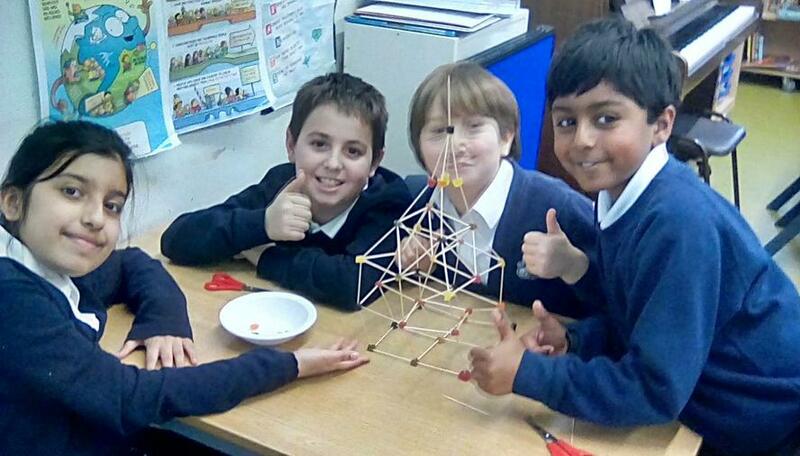 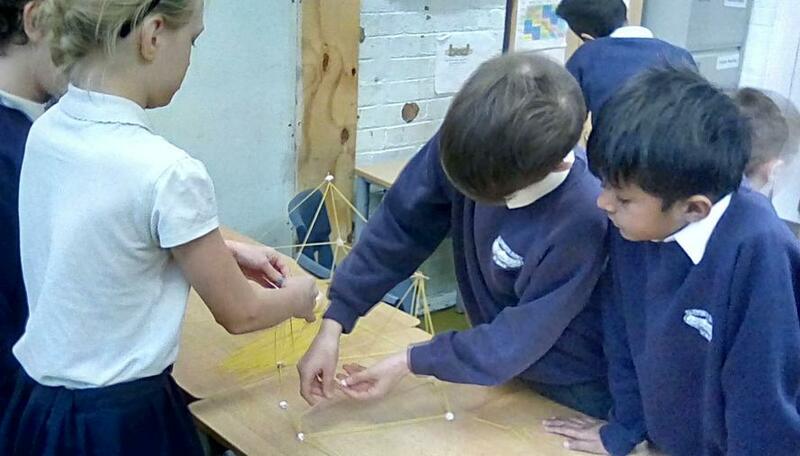 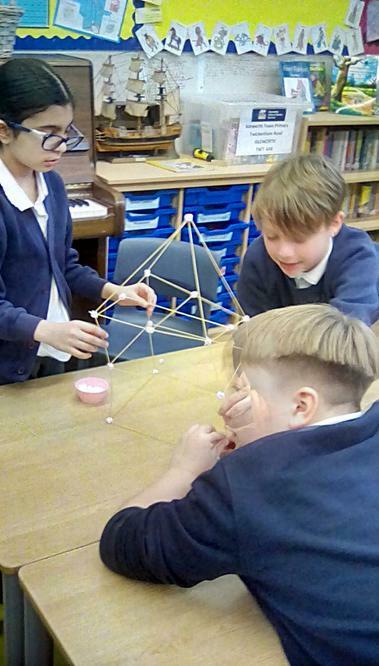 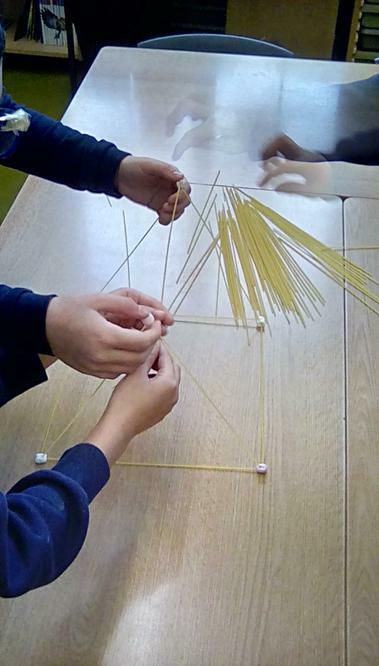 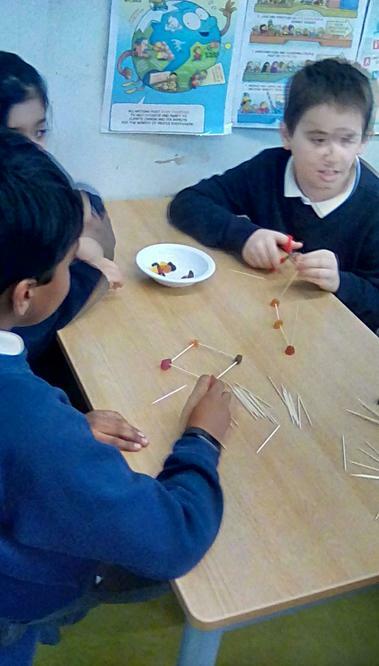 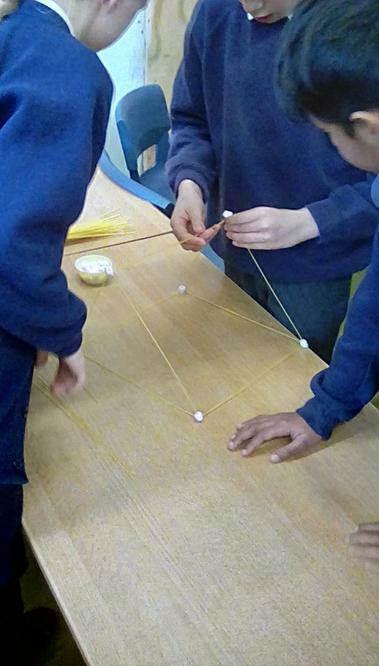 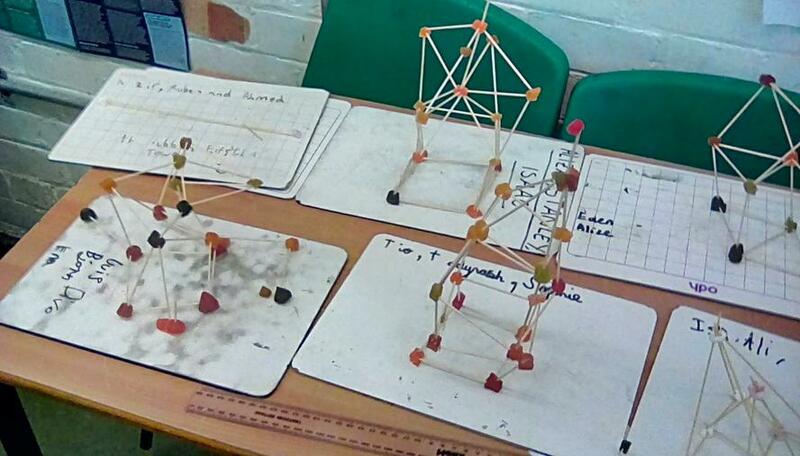 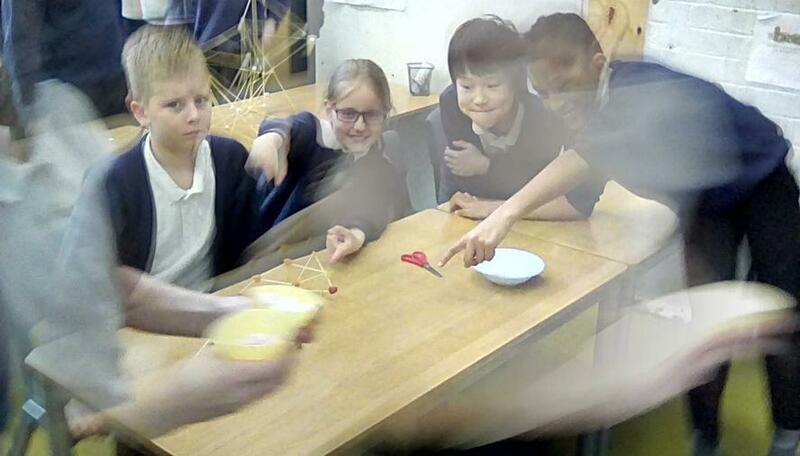 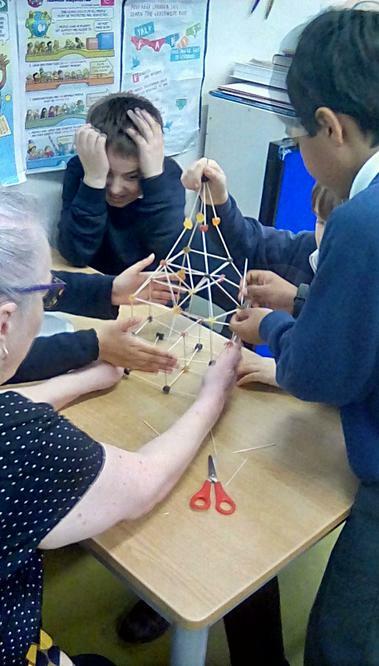 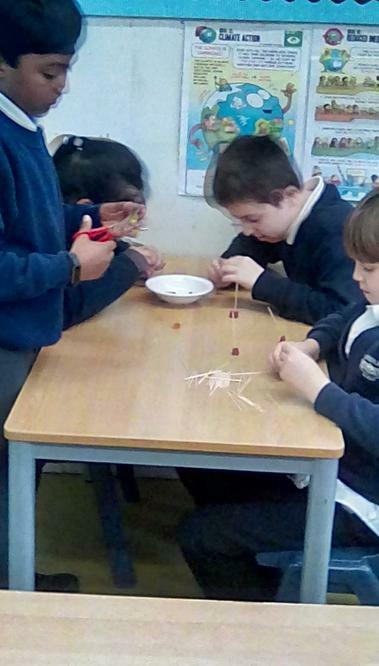 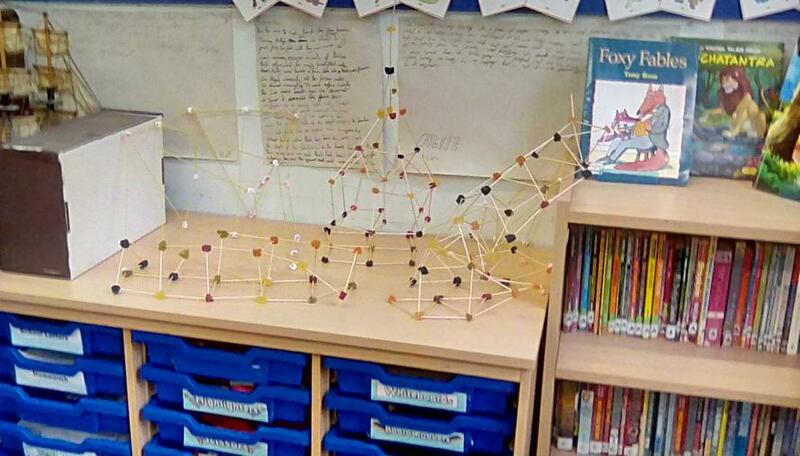 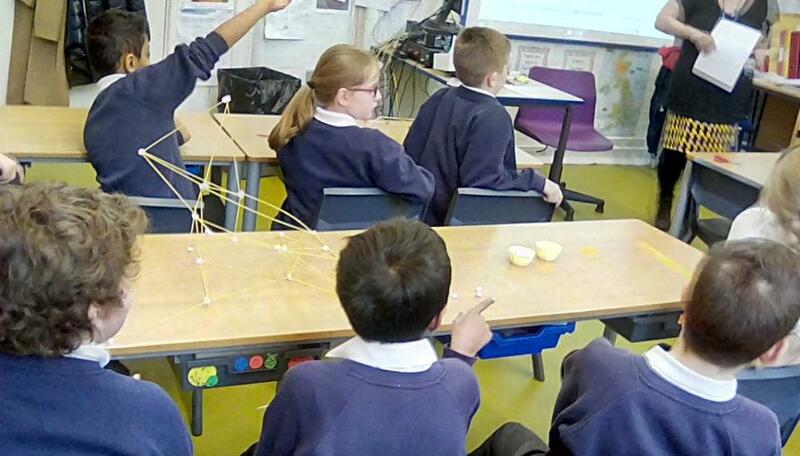 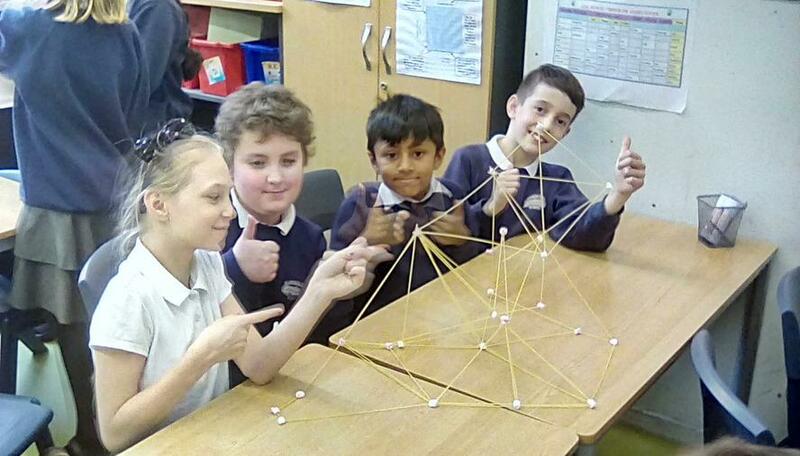 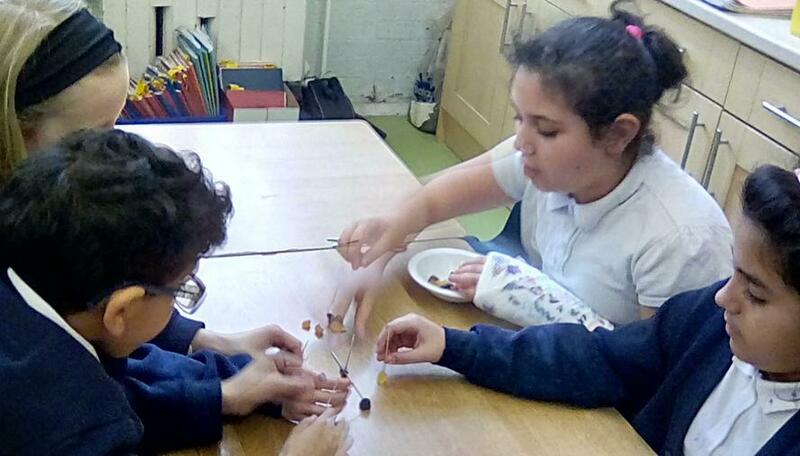 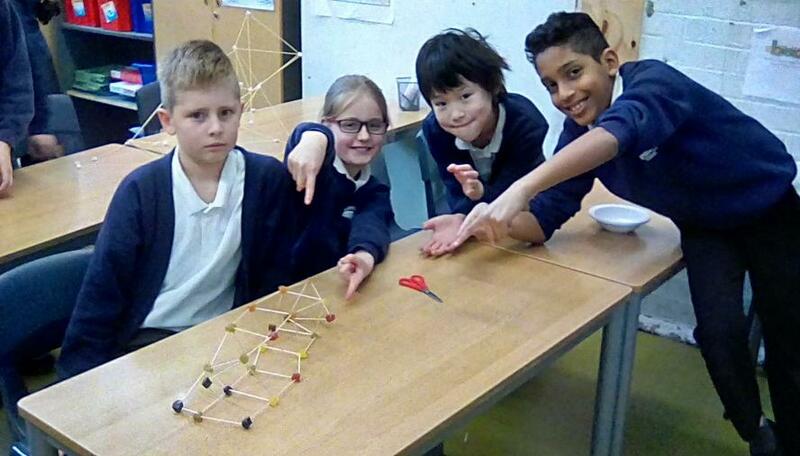 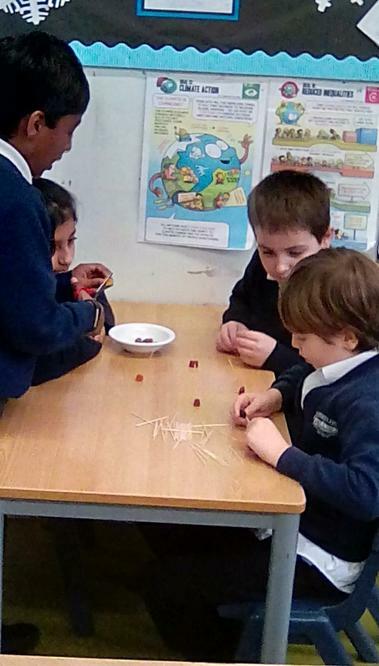 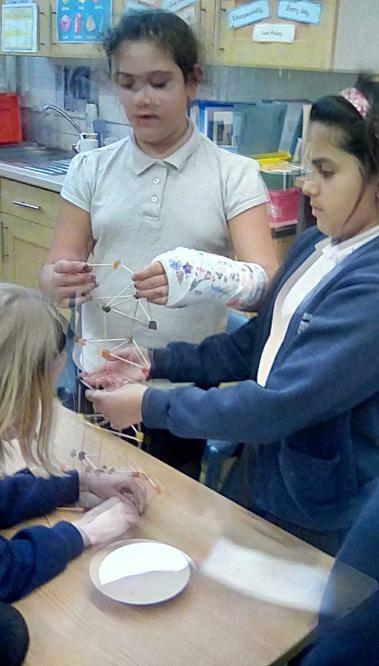 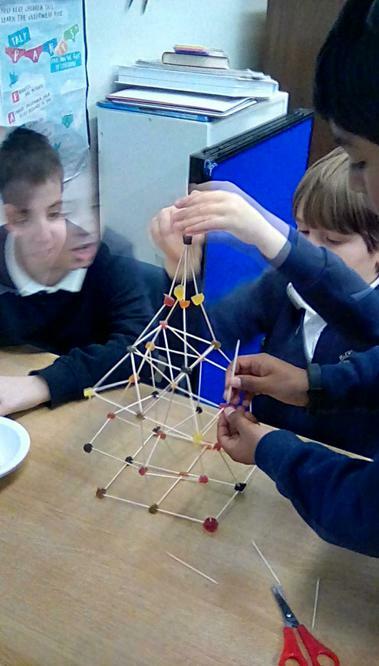 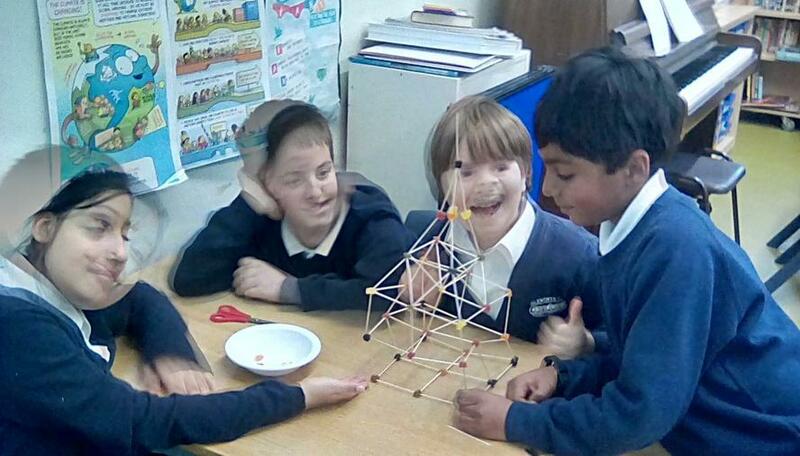 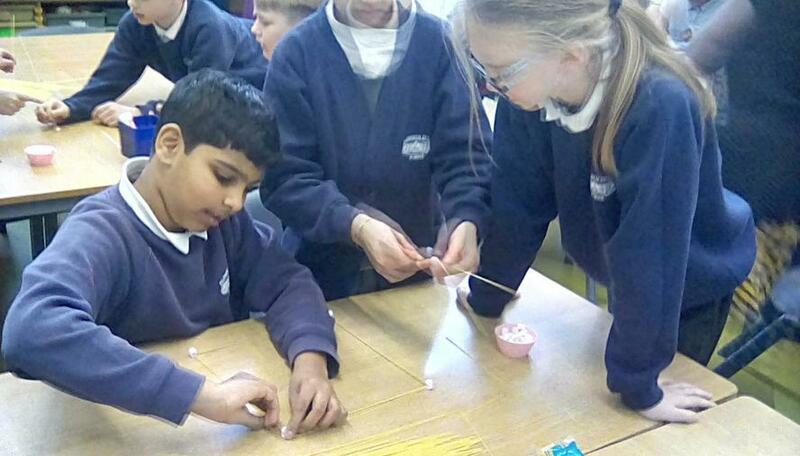 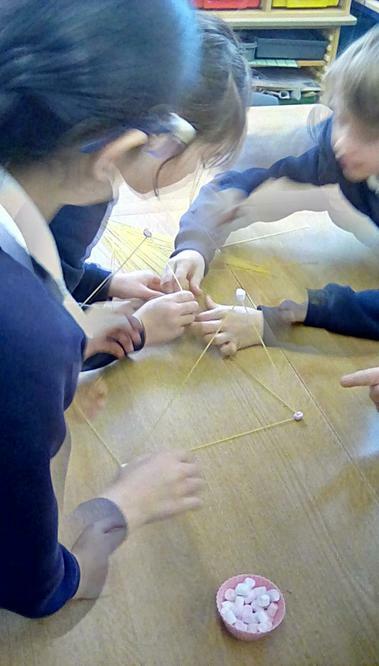 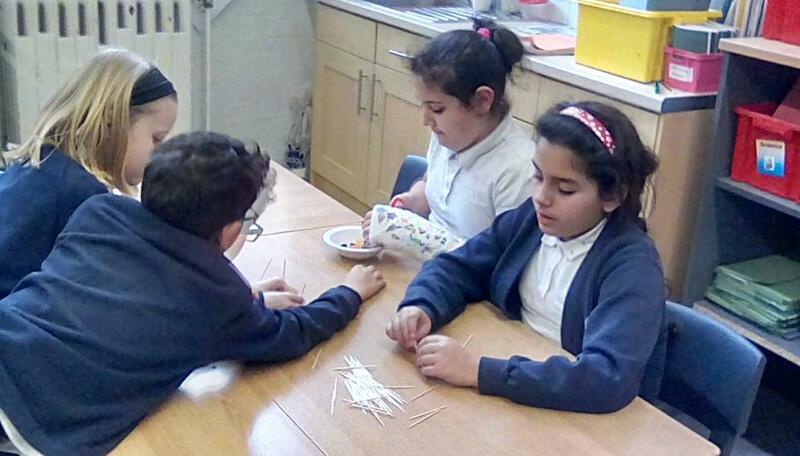 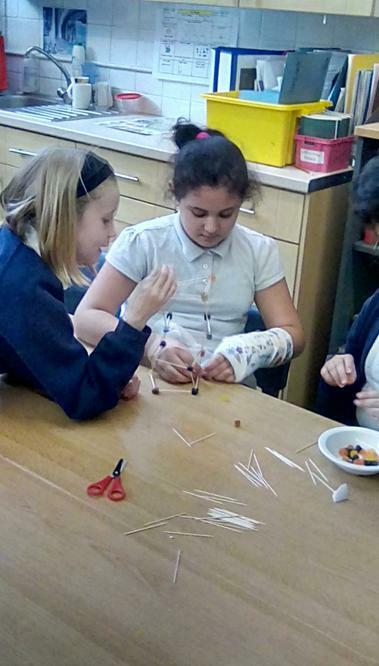 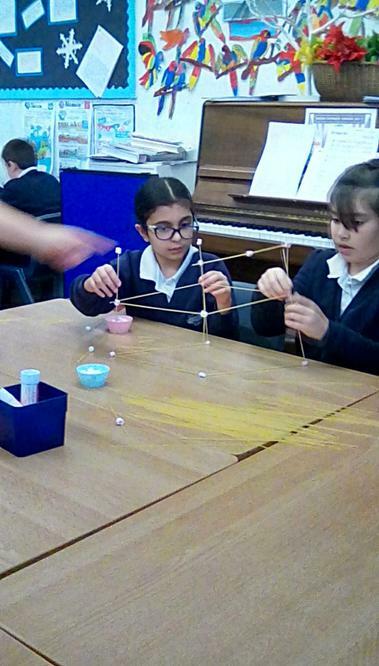 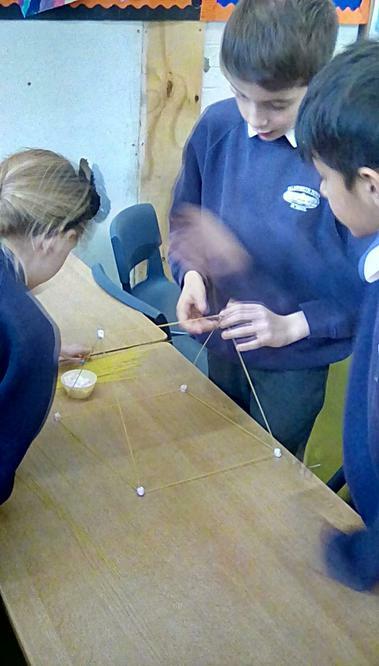 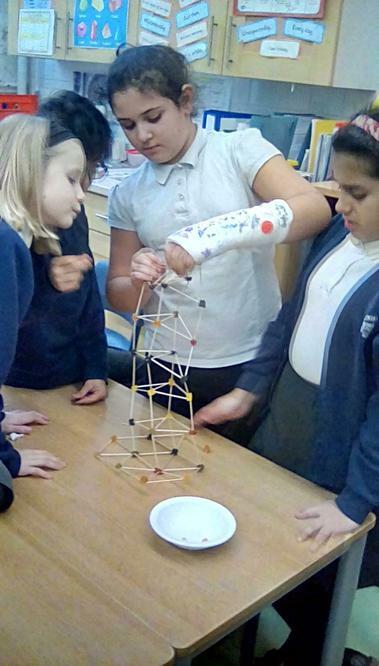 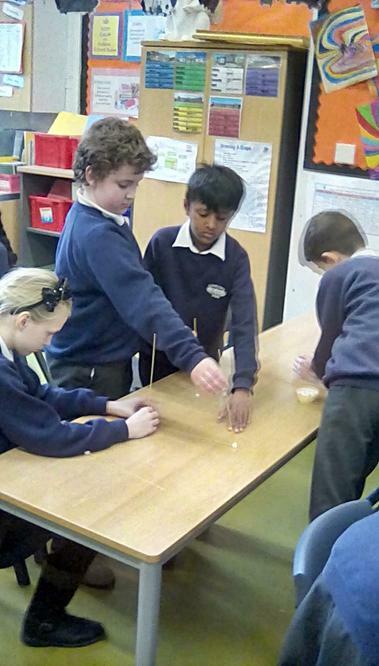 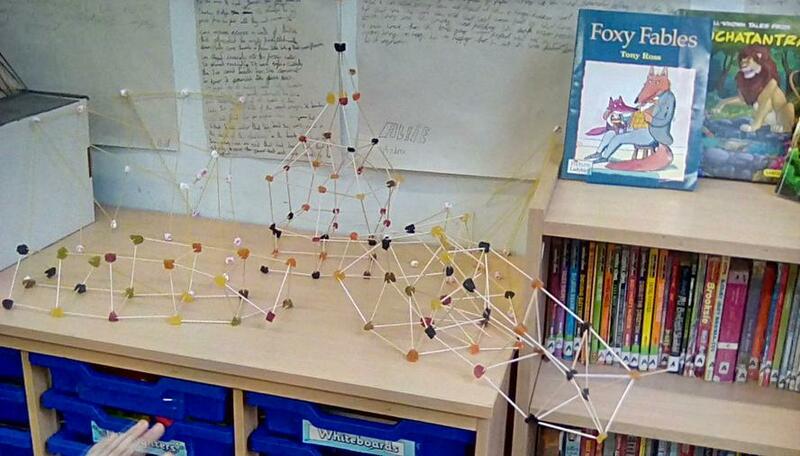 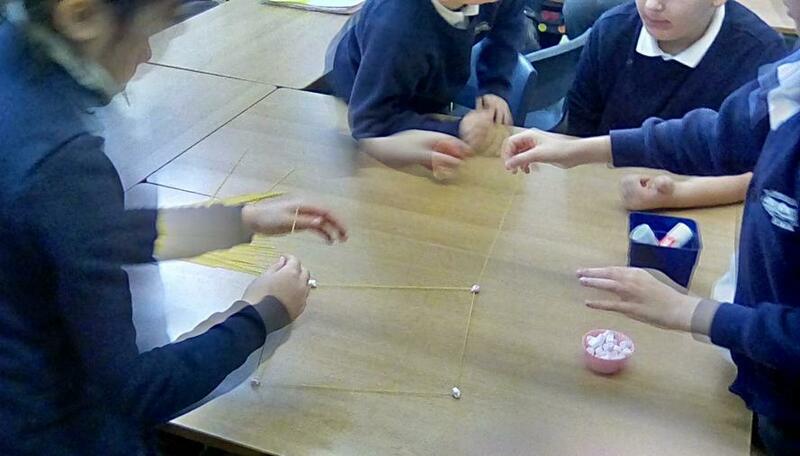 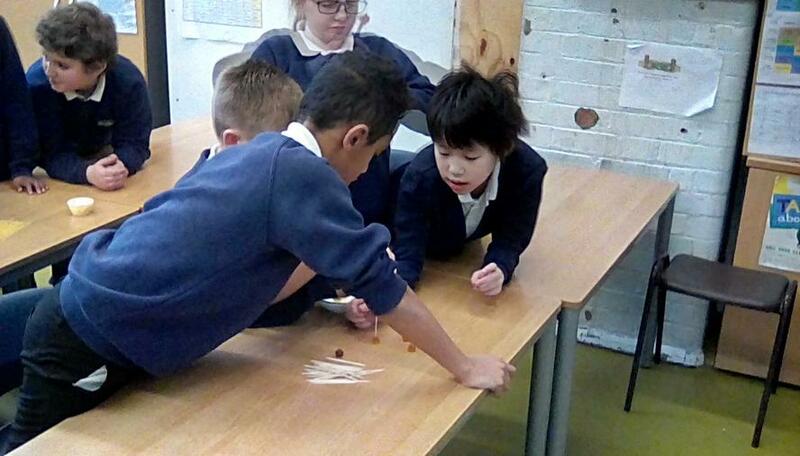 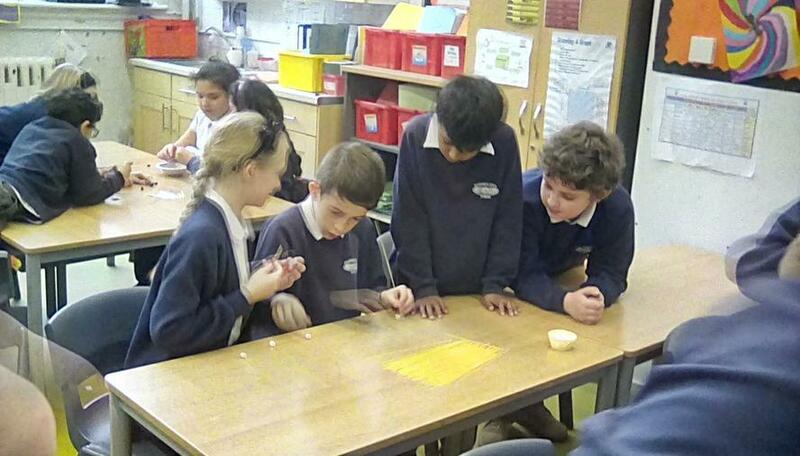 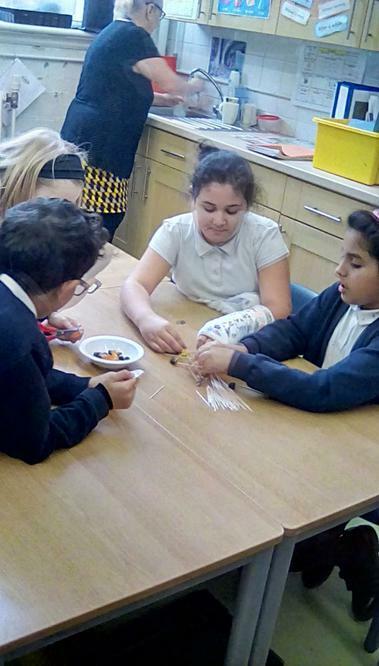 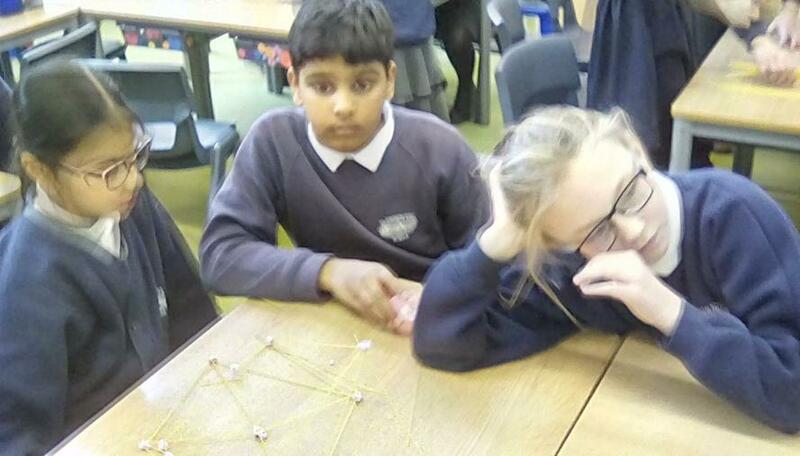 We built structures using Midget Gems, Marshmallows, Cocktail sticks and spaghetti sticks. 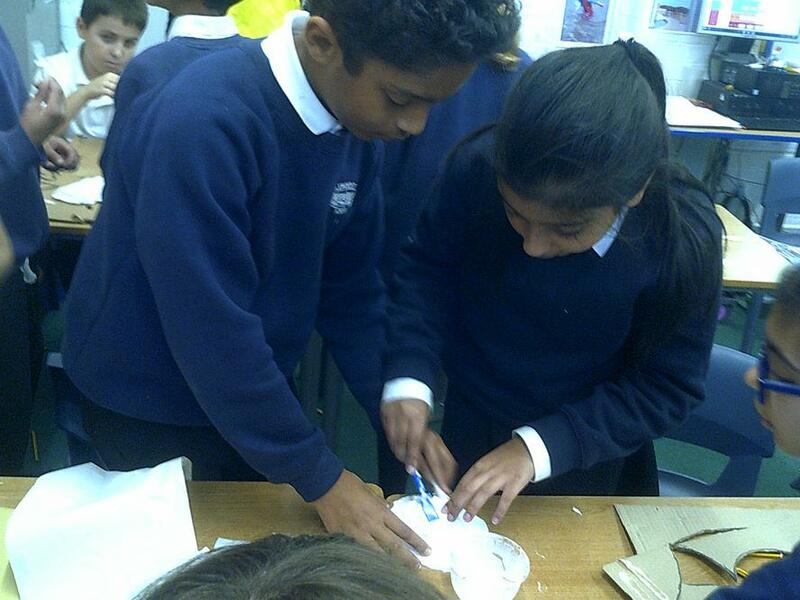 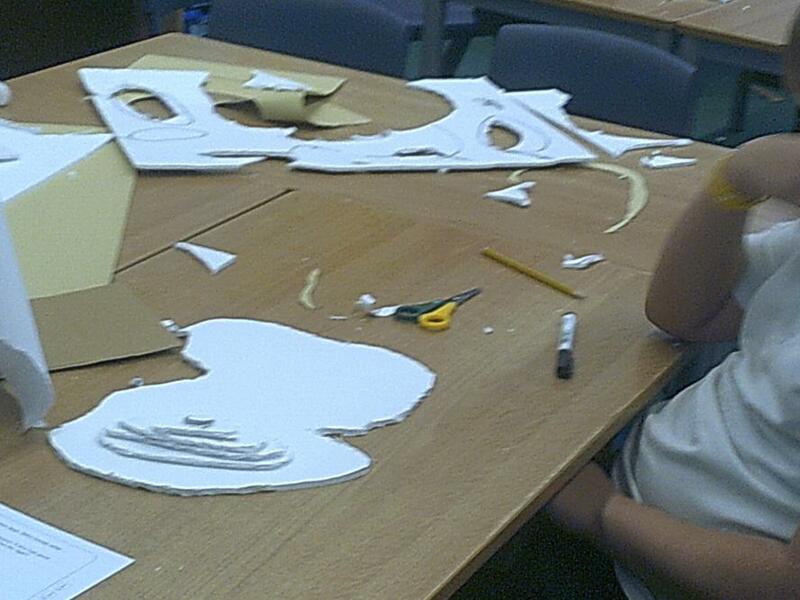 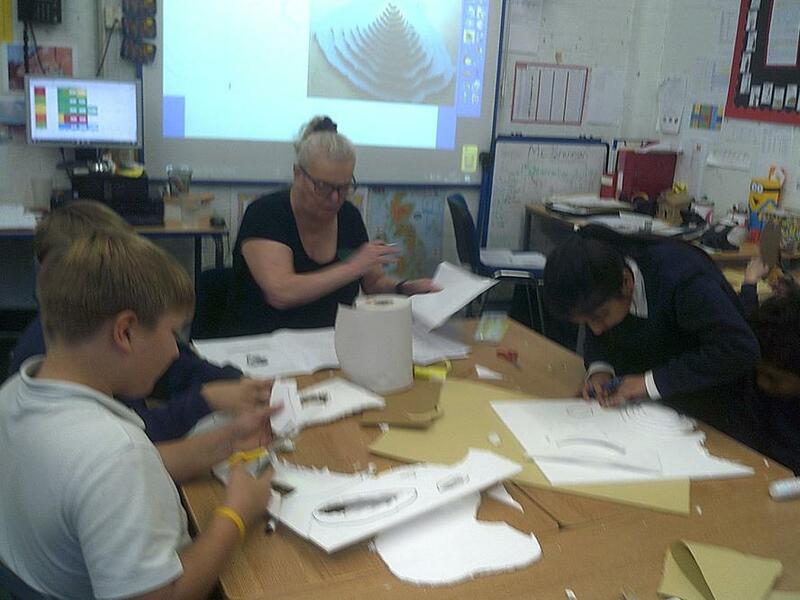 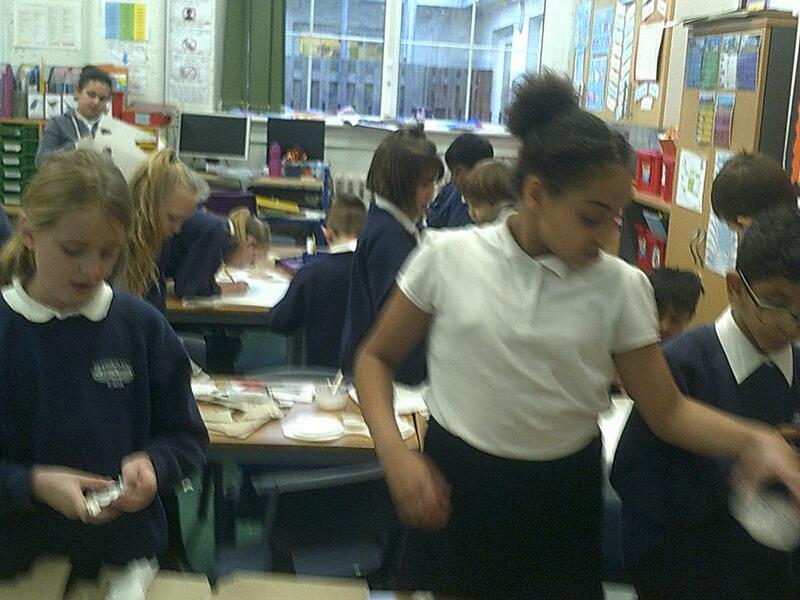 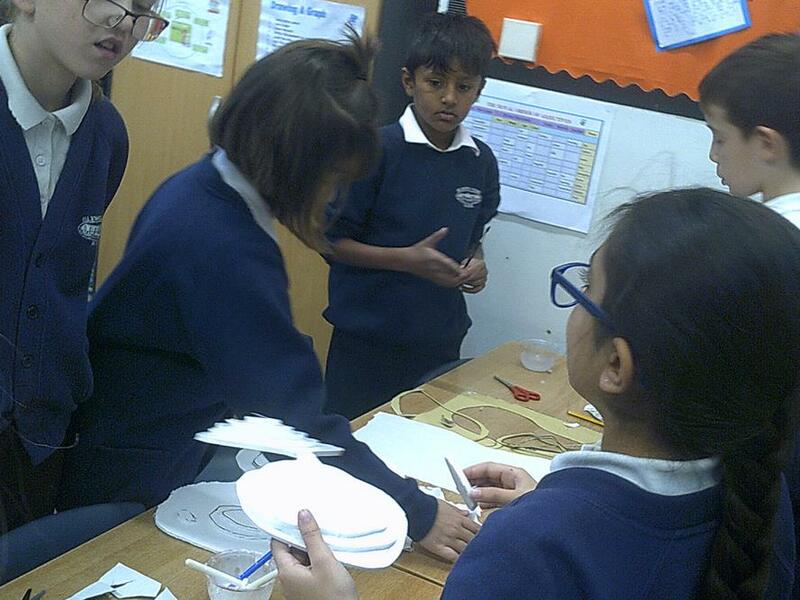 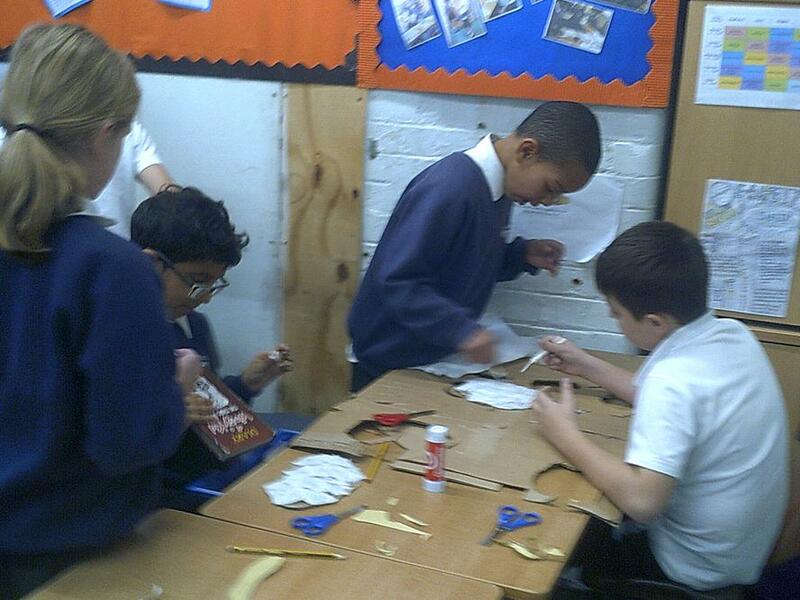 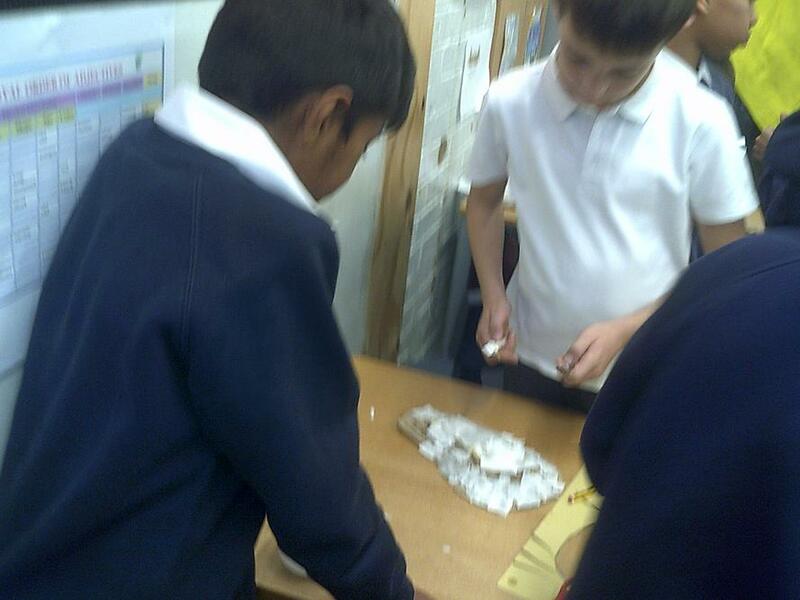 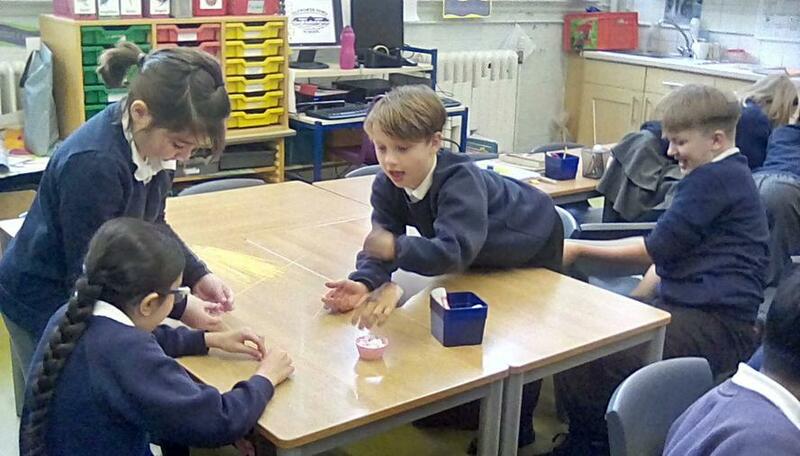 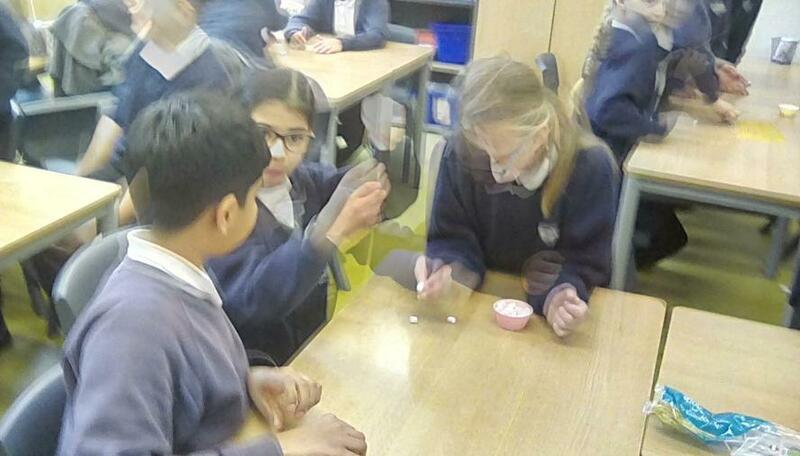 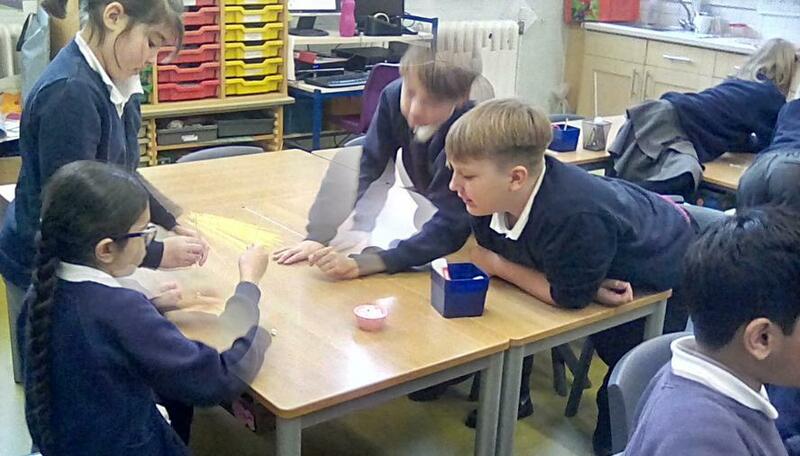 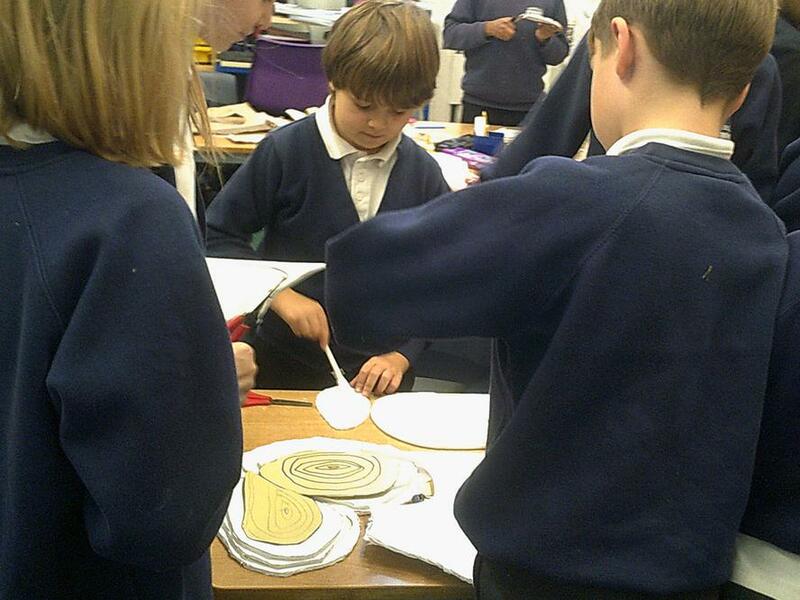 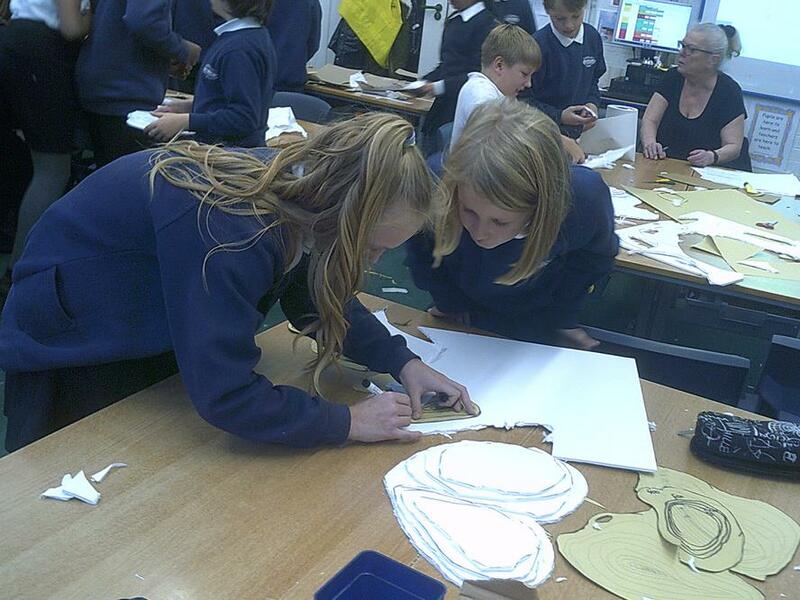 We had hands on fun, learning all about contour lines and how they relate to mountains!